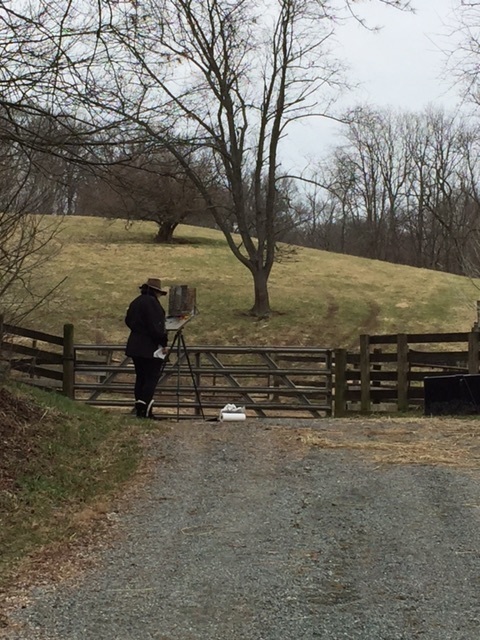 What is en plein air painting? 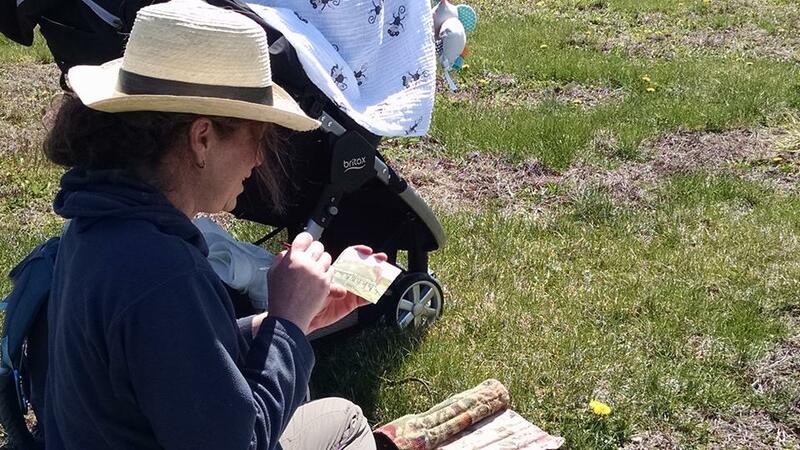 You might be taking a drive in the country on sunny spring afternoon and notice an artist pulled off the road, easel set up and engrossed in painting the remains of a old stone wall. 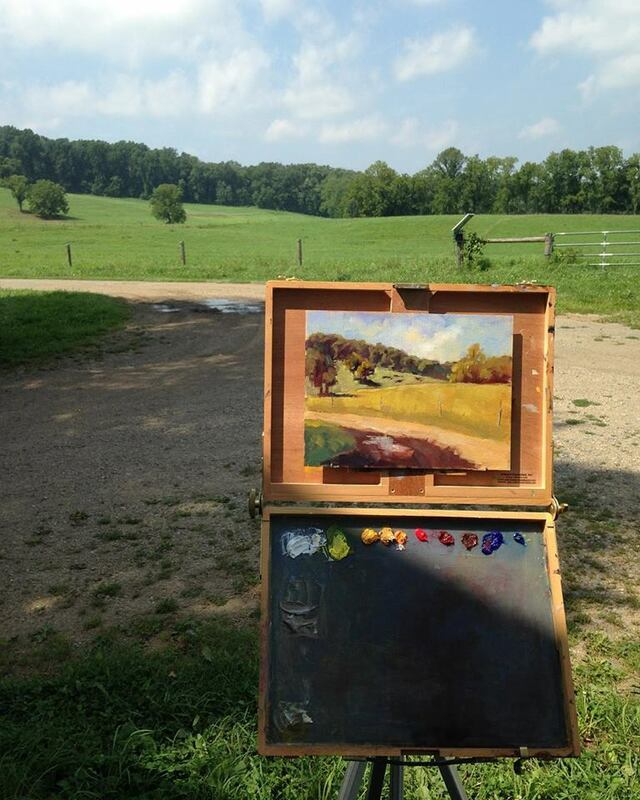 This is en plein air painting, which is a french term used to describe paintings which are created outside. 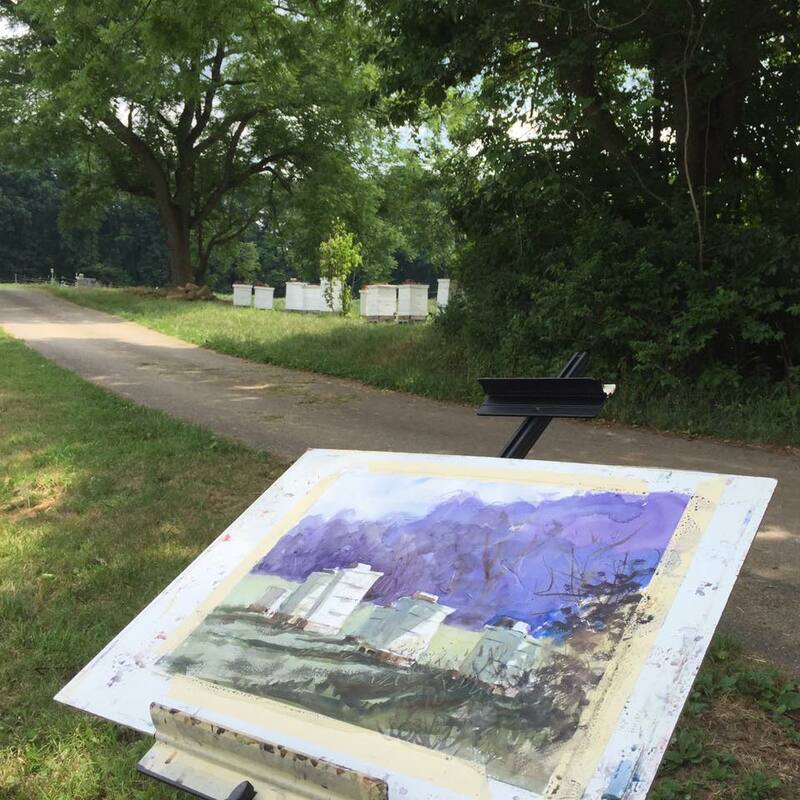 Artists take advantage of the natural lighting, landscapes, gardens, buildings and other objects of interest to record their impressions of nature and its surroundings. By working with nature the artist has a limited amount of time to complete their painting or drawing at their chosen location. Along with choosing the location, they also have many medium options to help them accomplish their vision. 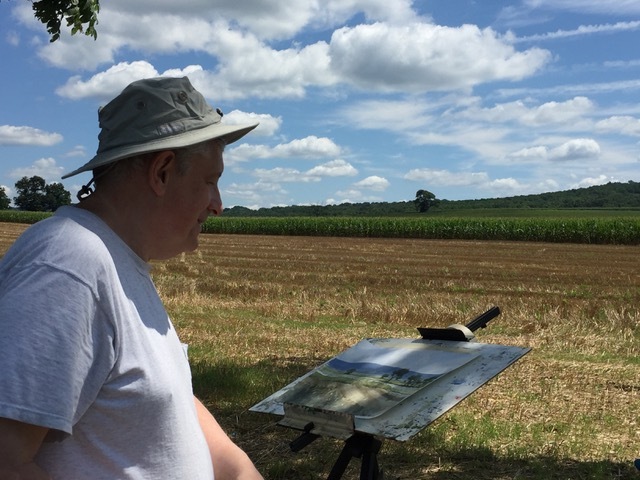 There is not a set medium or style which is used for en plein air painting. The artist decides what medium they will use, some choose oil paint while others might decide to capture the objects using watercolor, pastel, or pencils. 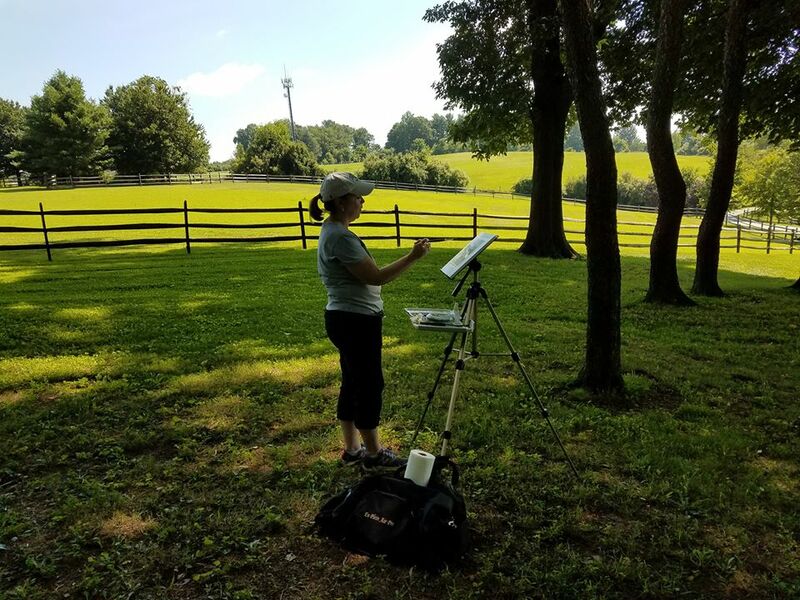 Throughout the year our artists will be painting en plein air at various Brandywine Conservancy properties as well as local farmers' markets. 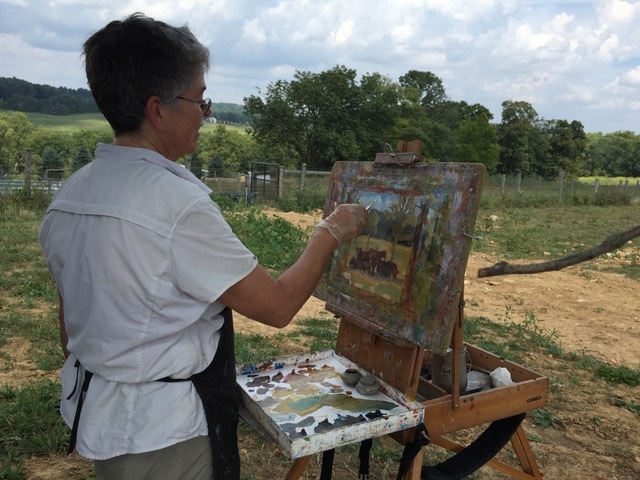 Join us at one of our Community Days to see the artists painting en plein air, take a tour of the property and speak with the land owner or steward to learn the history of the property and why the owners decided to conserve their property through Brandywine Conservancy. Visit our Events page to see the locations and dates.